In Both of the cases this would be a big fest to Both power Star and Victory Venkatesh Fans. Audio of this film is Going to release on 13th of December and the film release on 14th Jan, 2015. 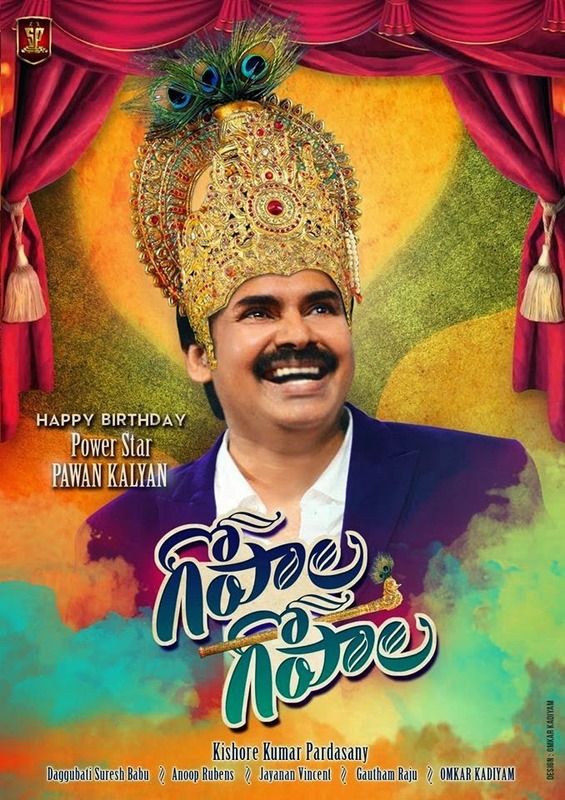 This is the film releasing more than 1 Year after "Attarintiki Daaredi", This film stars hriya Saran, Chakraborty, Raghu Babu, Vennela Kishore, Posani Krishna Murali, Madhu Shalini and Prudhviraj in supporting roles and Directed by Krishna Kumar Pardasani aka Dolly, music is being composed by Anoop Rubens,And produced by Suresh Babu of Suresh Productions Suresh and Sharrath Marar. "Are you ready to witness GOD in a brand new avatar?? 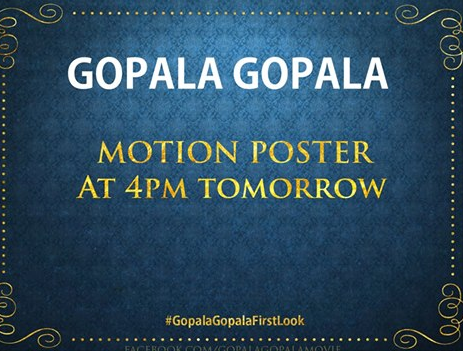 Then get ready for #GopalaGoplaFirstlook,"